If you’re flying from Gatwick Airport, we've collected the essential 'must-know' information you'll need to ensure your trip gets off to the perfect stress-free start. Gatwick has two terminals, so find out where you’re flying from by logging on to Gatwick Airport’s terminal guide. Looking for airport parking at Gatwick Airport? 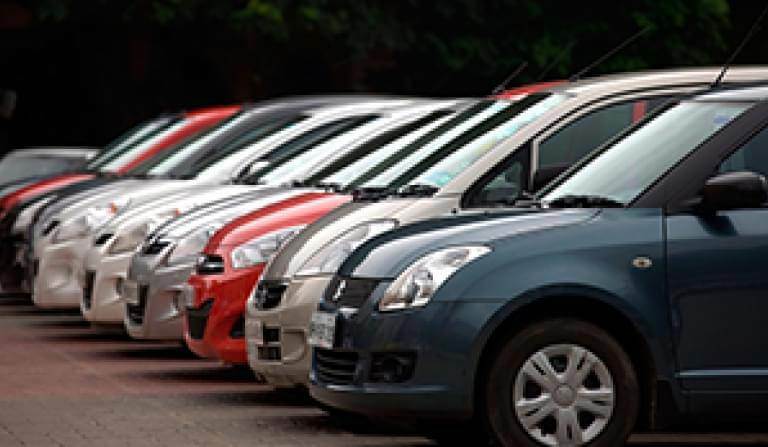 At APH we offer a fantastic range of airport parking options to suit all needs. Whether you’re after cost-effective off-airport parking or the luxury and convenience of meet and greet, you’ll be sure to find the right solution for you. When you pre-book your parking with APH you’ll receive big discounts and have a guaranteed space for departure day. Just select your departure terminal and find the perfect airport parking solution for you. 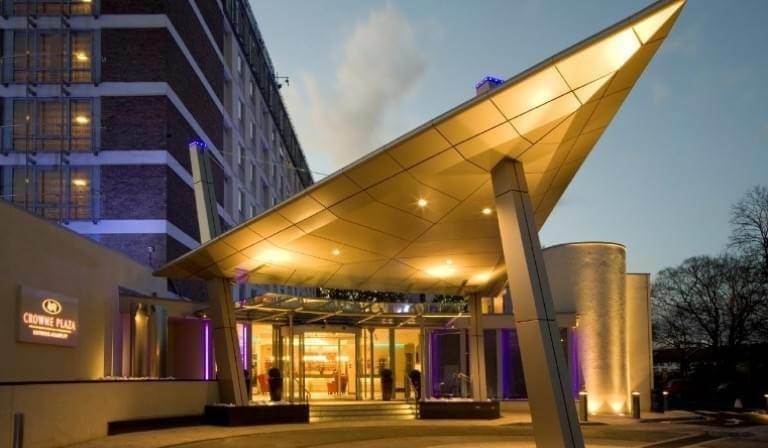 Taking an early flight, or just looking for a relaxed start to your trip from Gatwick Airport? 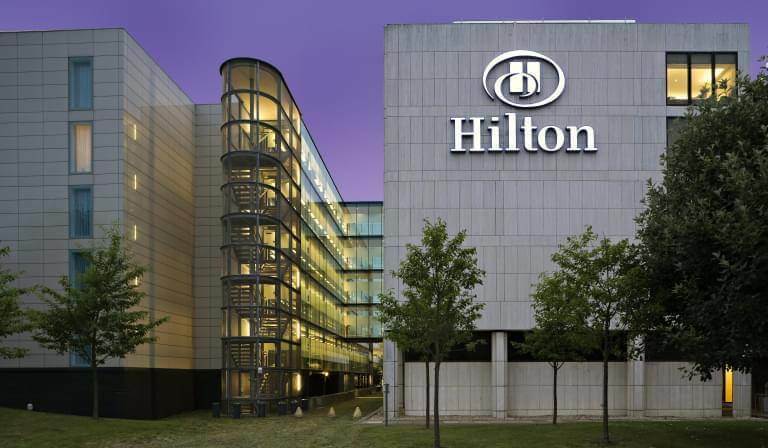 Booking a pre-flight stop-over at one of the nearby hotels provides the perfect solution. APH offers a wide selection of venues to suit all budgets and needs. The capital's second-largest international airport is located 29.5 miles south of Central London and 2.7 miles from the Sussex town of Crawley. It has the world’s busiest single-use runway and can handle up to 55 aircraft movements per hour (the owners are currently in the process of applying for permission to build a second runway). Gatwick has two terminals – the North and South – from where more than 34 million passengers fly to around 200 destinations in 90 countries. The airport opened for commercial flights in 1934 – when an air ticket to Paris with the fledgling British Airways would cost around £4 – including first class rail travel from London Victoria. The equivalent journey taken today would cost around £600. Gatwick Airport is owned by Global Infrastructure Partners, who also have a controlling interest in London City and Edinburgh airports. Along with a mainline railway station situated on the London – Brighton Line, Gatwick Airport is served by a plethora of parking solutions. APH.com offers options from long-stay to short-stay, on- or off-airport and meet and greet parking. Just log on to APH.com now to get instant online quotes covering all these options. Don’t miss your flight due to traffic on roads approaching Gatwick Airport. Check your route here with the Highways Agency road work planner and checker. Many airlines allow you to check in online from two to 24 hours before your departure. This allows you to choose your seat and swerve queues for the check-in desks at the airport. Simply arrive and drop-off your bags. Click here for details of how Gatwick Airport helps passengers with hidden disabilities such as autism. Gatwick Airport has launched a Premium Passport Control service, which offers travellers a special fast-track lane to bypass security queues. You’ll have to book in advance – for £12.50 – and be 18+. It’s also limited to just 50 passengers an hour to ensure users get the speedy progression they’ve paid for: Click here to book and get full details of who can use it. You can also buy fast-track security passes for £5.00 when booked in advance. These lanes give extra help to families travelling with young kids in buggies when passing through security. Just look out for the 'Family Assistance' lane signs after you check in. The lanes also operate on your return to Gatwick. There’s no shortage of shopping at Gatwick, here’s a full list of shops. 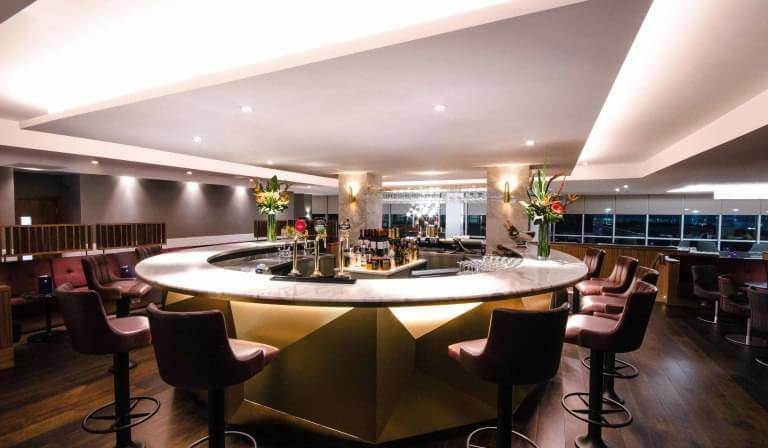 Gatwick has some great eateries to suit all tastes and requirements. We've compiled a guide to the best places to eat at Gatwick Airport here. 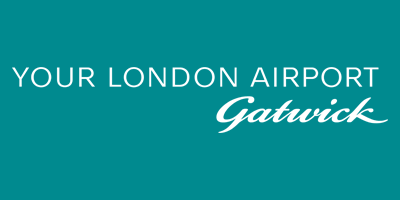 If you need to be connected, Gatwick offers WiFi connectivity throughout the terminals, find all the essential information here. Gatwick is directly accessible from the M23 at junction 9. If using satnav, enter the postcode RH6 0NP for the South Terminal and RH6 0PJ for the North Terminal.